At a conference in British Columbia this morning, author and media blogger Jeff Jarvis told a room full of corporate and government privacy advocates something many of them probably didn’t want to hear: that society needs more protection for what he calls “publicness,” and less focus on locking down our personal information or prosecuting companies that use that data. “Privacy has plenty of advocates already,” Jarvis said. “It is potentially over-protected, but in any case it is well protected. But publicness also needs its advocates.” Despite stumbles by both Facebook and Google (s goog) when it comes to privacy, said Jarvis, the benefits of sharing information about ourselves through social media are plentiful and obvious — including the ability to organize popular revolutions like the one that just occurred in Egypt. In the brief video interview embedded below, recorded after his talk, Jarvis spoke about what he sees as the benefits of publicness not just on an individual level but for society in general, and the challenge of balancing that with the ability for governments — including those in Egypt and elsewhere — and others to use our information against us. Jarvis’s presentation came as a stark contrast to the one before him, which was from British Columbia’s Privacy Commissioner Elizabeth Denham, who said that Google chairman and Facebook founder and CEO Mark Zuckerberg “don’t think privacy is relevant any more,” (something Jarvis challenged in his talk as untrue) and argued that with so much potential danger around “excessive sharing of personal information,” regulators need enhanced authority and broader powers of oversight. I love Jeff, he brings a breath of fresh air to the privacy conversation and also helps widen the discussion beyond people like me in the privacy advocacy world. His point that privacy is not binary is right. There are many contexts and many cultures and many different regulations based on those things. 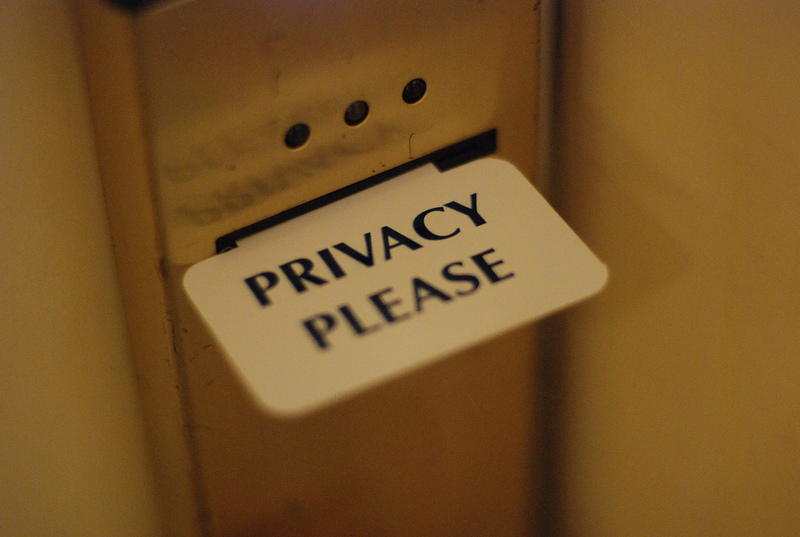 Few in the privacy world are binary. Great to see that Jeff is willing to advance this perspective. Jarvis is giant. What a champion of open and free internet for all. Sure its a controversial topic but he is looking to have a conversation which is a great step. Let’s start talking! Publicness does deserve protection and advocates such as Mr Jarvis, it is at least as valuable to humanity as privacy rights.